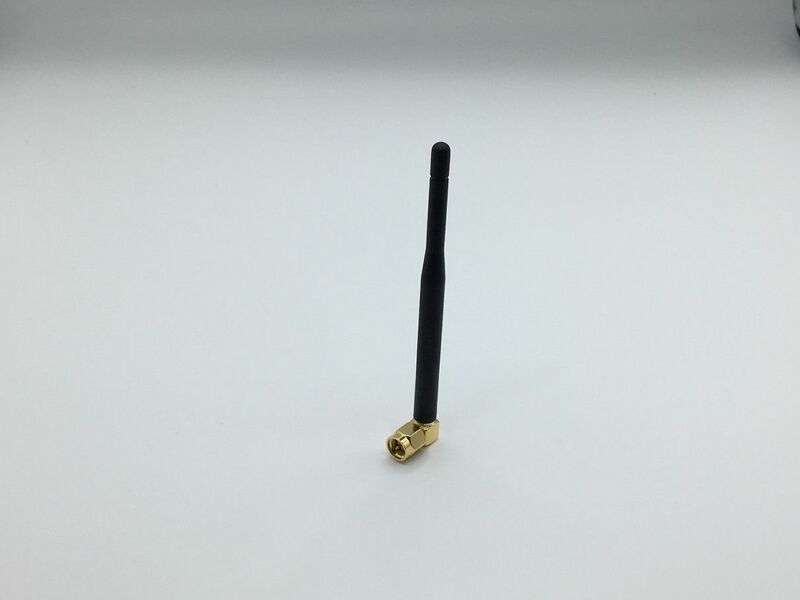 The FMWR35309-SM-RA antenna is a 868 MHz terminal antenna with a fixed SMA-Male right angle connector. 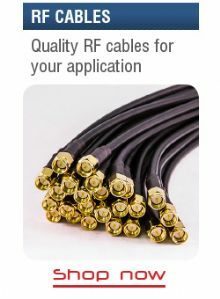 Compact and discreet, this antenna is designed for fixed and mobile ISM-band terminals and devices. Priced to clear whilst stocks last.